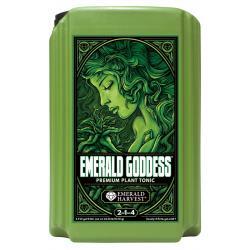 Nurture your valuable crops with Emerald Goddess, an invigorating premium plant tonic from Emerald Harvest. We've taken Mother Nature's best naturally occurring elements and other components and purified and refined them into a superlative one-shot addition for satisfyingly big yields in your garden. 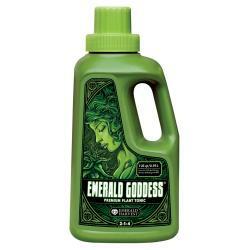 Brimming with the finest Earth-friendly natural ingredients such as alfalfa and seaweed extracts, Emerald Goddess contributes additional macronutrients, vitamin B1 and humic acid. These are the building blocks that will enable your plants to grow strong and flower abundantly. See the guaranteed analysis for more information about our quality ingredients. For example, humic acid acts as a natural chelator, which helps your plants uptake micronutrients more efficiently, so that they get the most benefit from your feeding program. 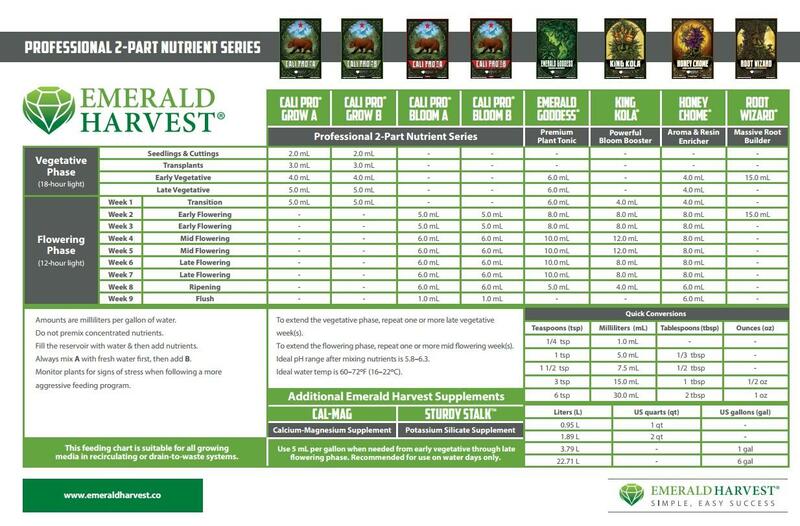 In fact, all of the ingredients in this hand-mixed formulation are included with a specific purpose in mind-to encourage strength, vitality and productivity in your high-yield hydroponic crops. See the feeding chart for simple mixing instructions and application rates. 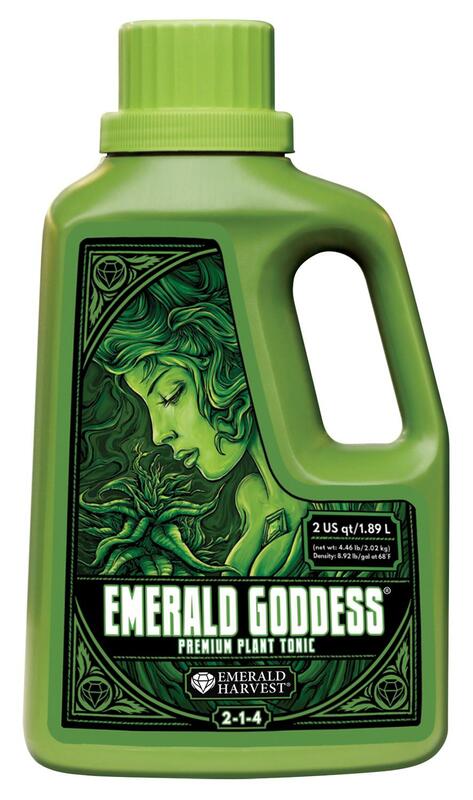 Emerald Goddess summons the best harvest by putting the best nutrition in your garden, without any chemicals or additives that harm the Earth (or your values). 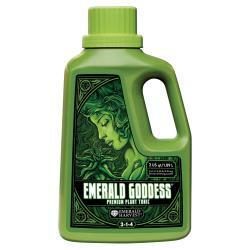 Use Emerald Goddess as a supplement to one of our base nutrient series from early growth through the flowering phase for guaranteed professional results. Derived from potassium nitrate, monopotassium phosphate, urea, kelp extract and alfalfa meal.